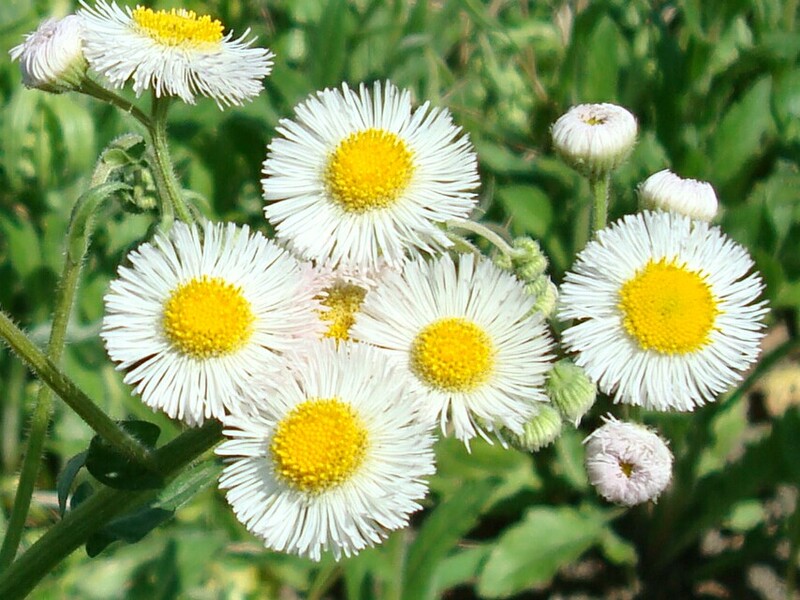 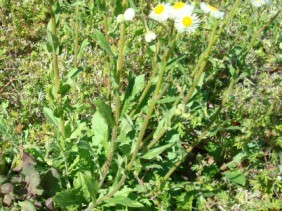 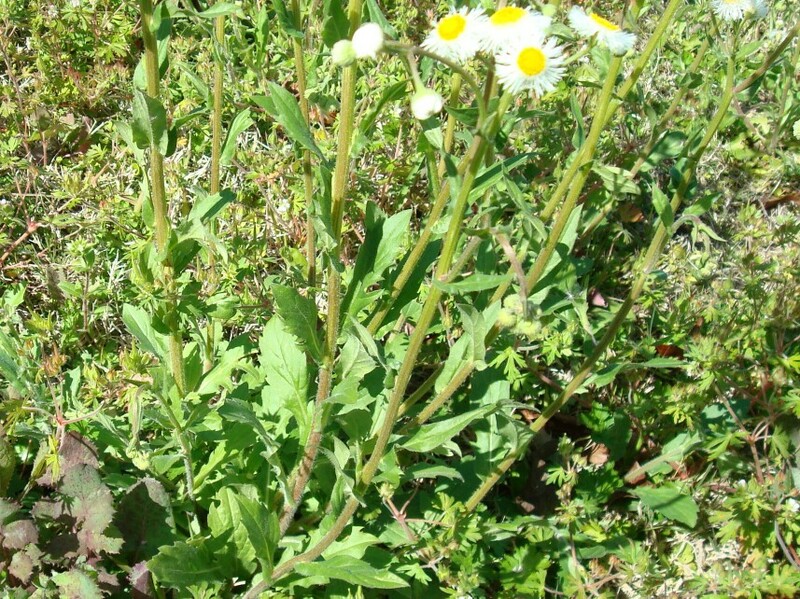 This plant is also called Philadelphia Fleabane. 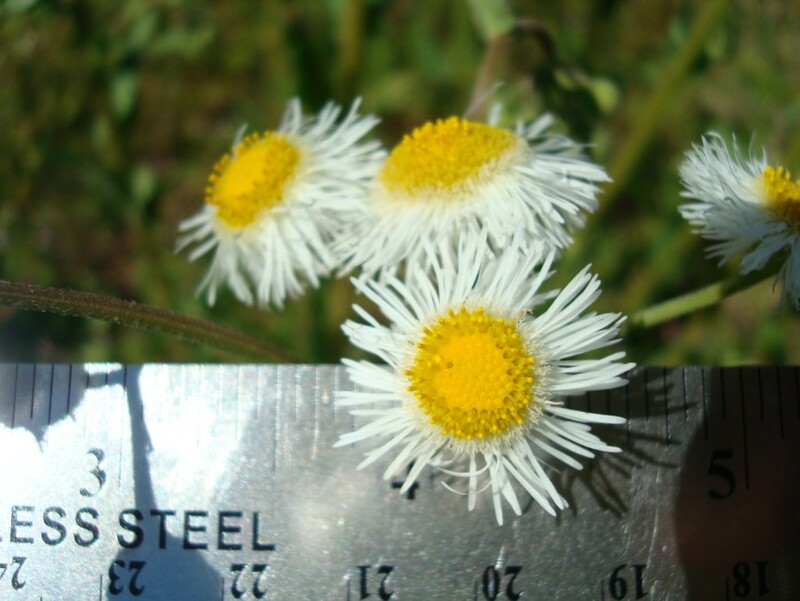 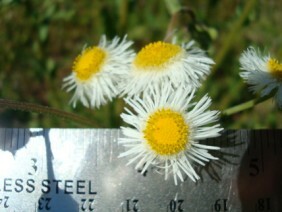 Other members of the Erigeron genus are also known as Daisy Fleabane. 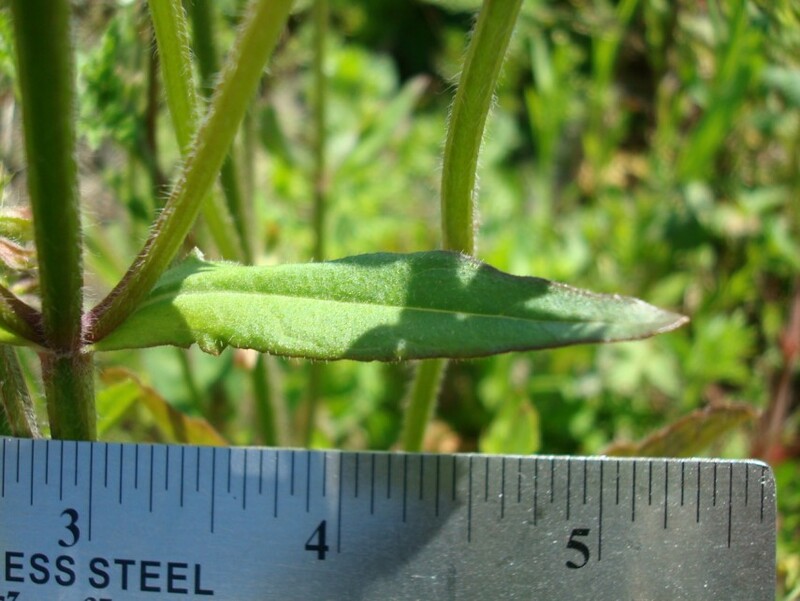 This plant was photographed off Highway 43 in North Mobile, Alabama, in March.